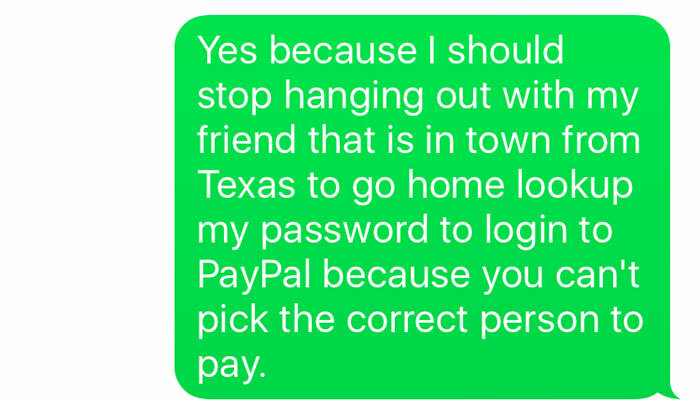 These days most transactions between people take place online, with things like mobilepay, bank transfers and PayPal making life easier for all of us. 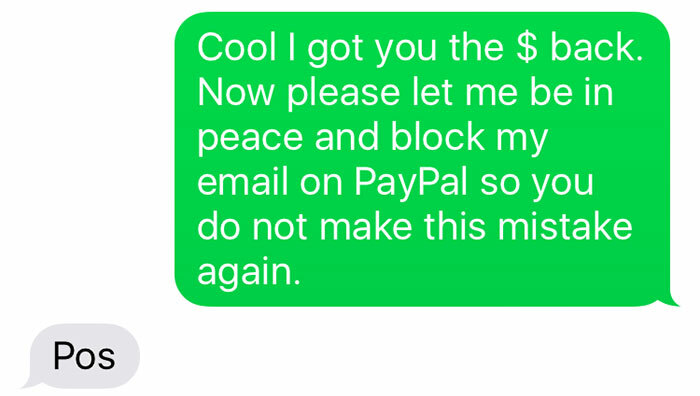 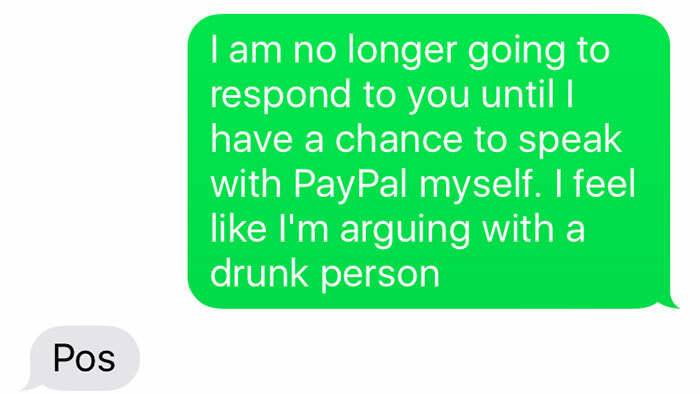 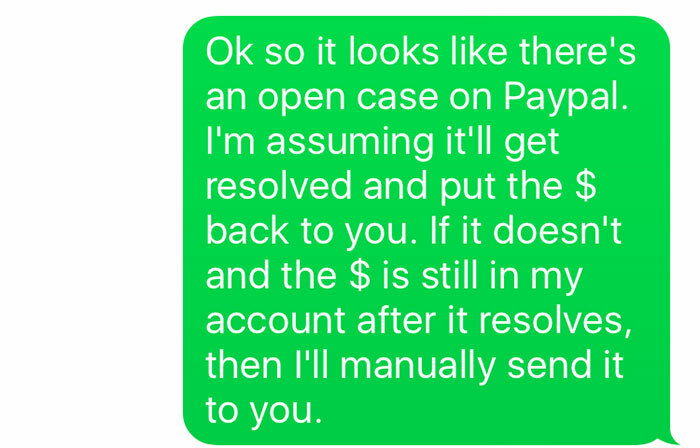 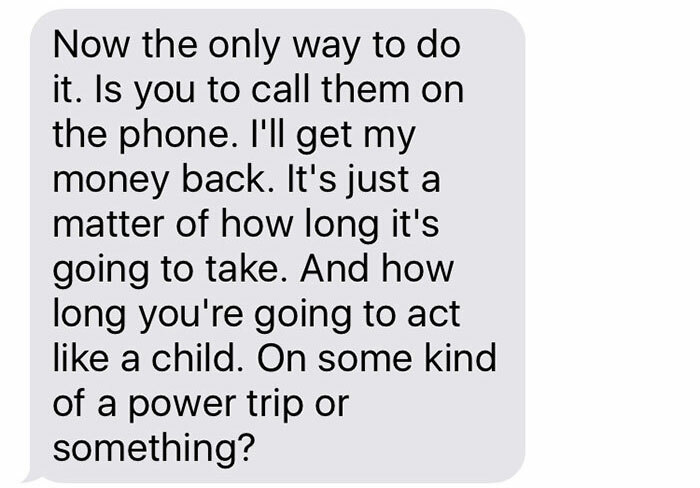 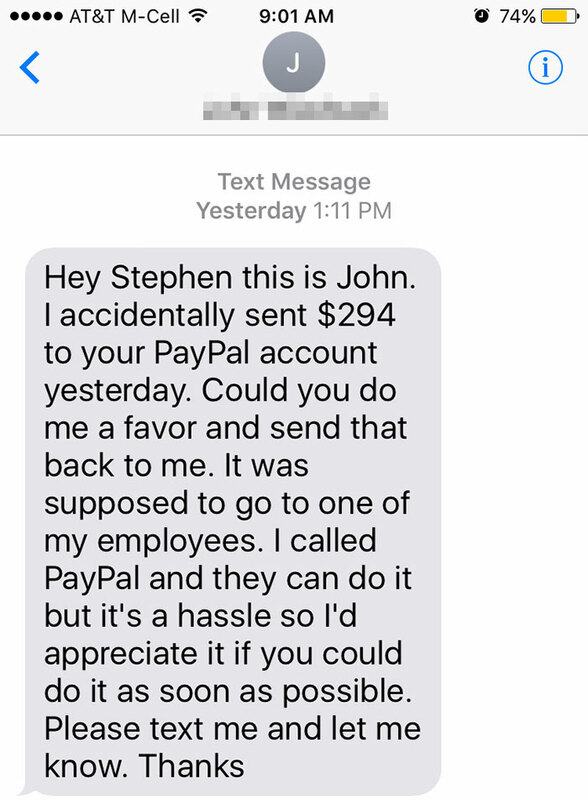 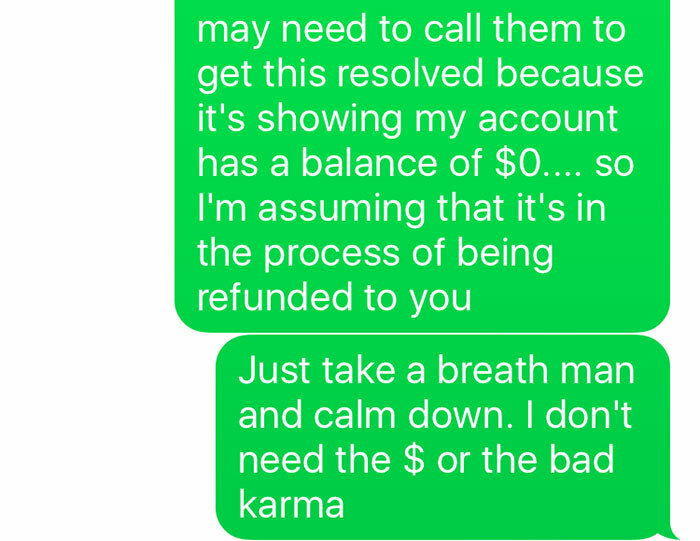 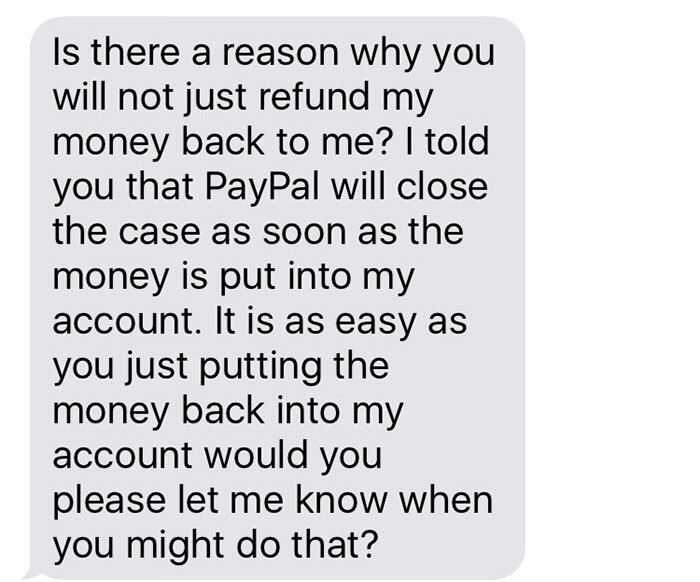 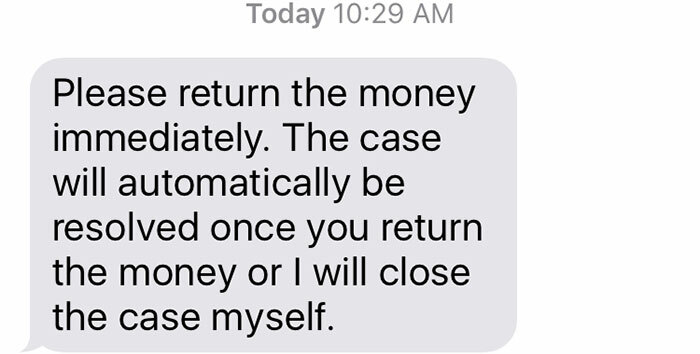 Its pretty hard to mess it up and send money to the wrong person this way, but, as this guy proved, it can happen. 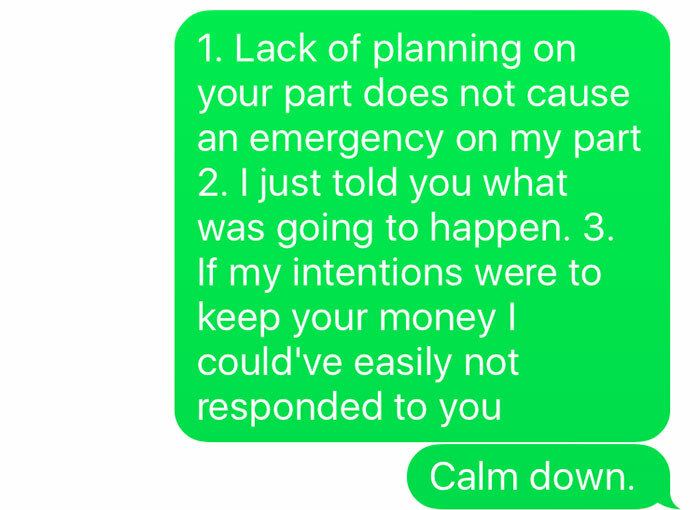 If it ever does happen to you, he has given us a perfect example of how NOT to deal with it.